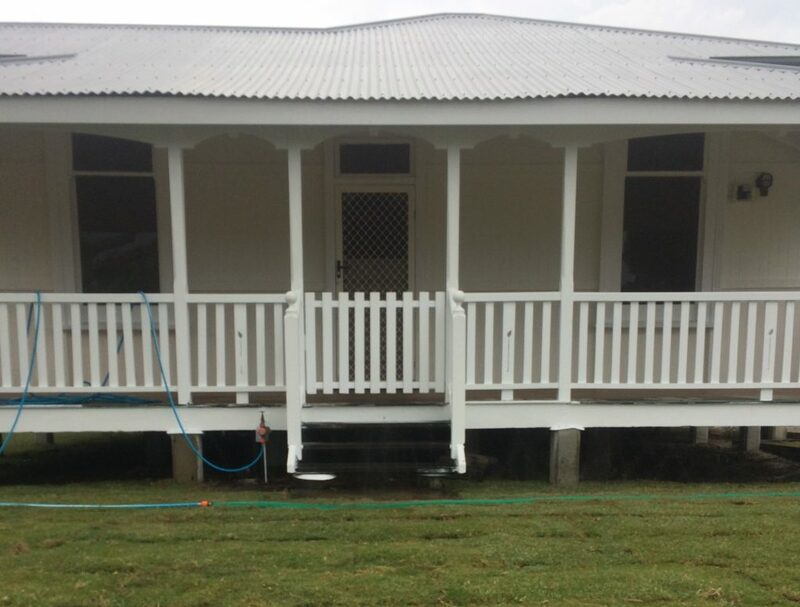 This renovation was a drastic change for a historic home built in 1886 – from a run-down character filled residence, to a fresh, bright holiday house, while still retaining the character and history of the place. 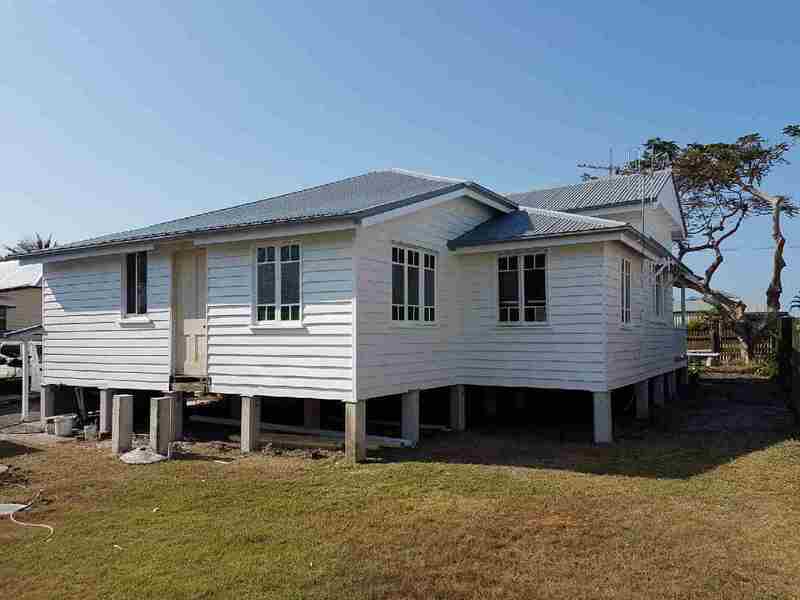 The removal of the front gardens and trees has allowed the residents to obtain the full benefit of the cool ocean breezes. 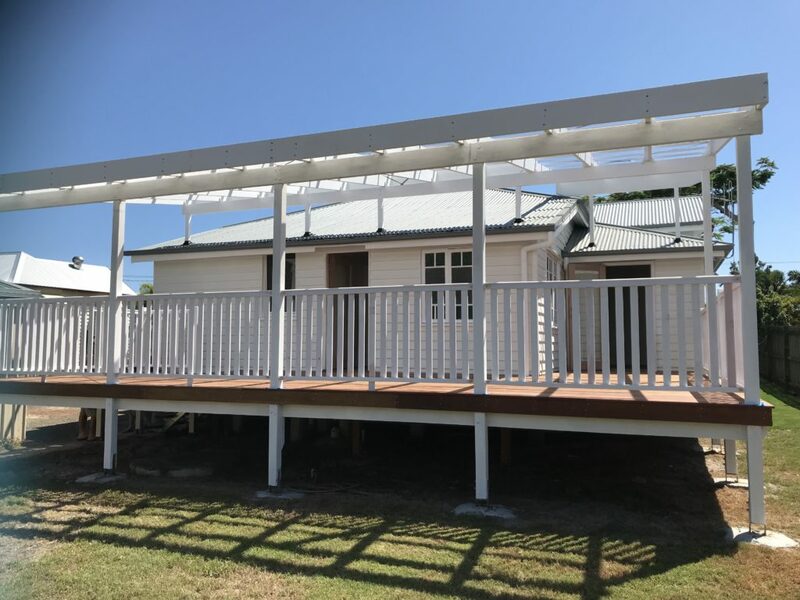 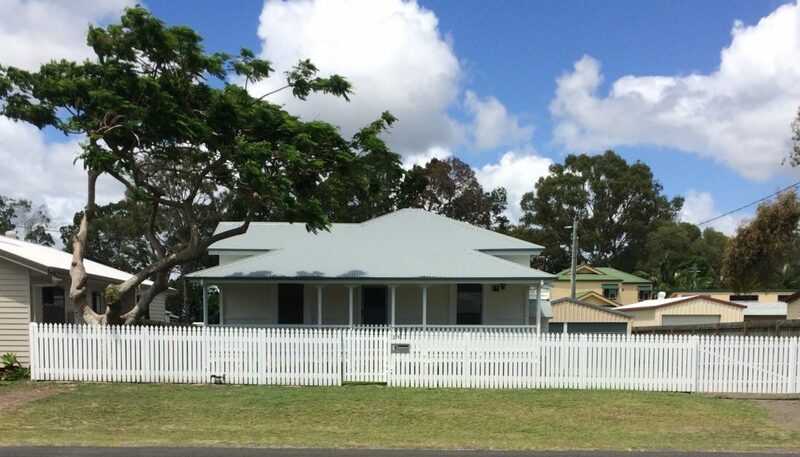 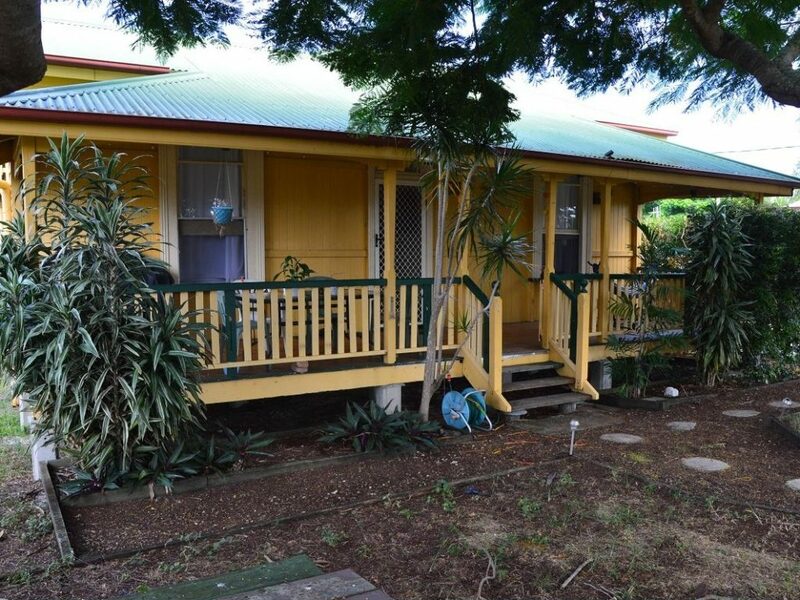 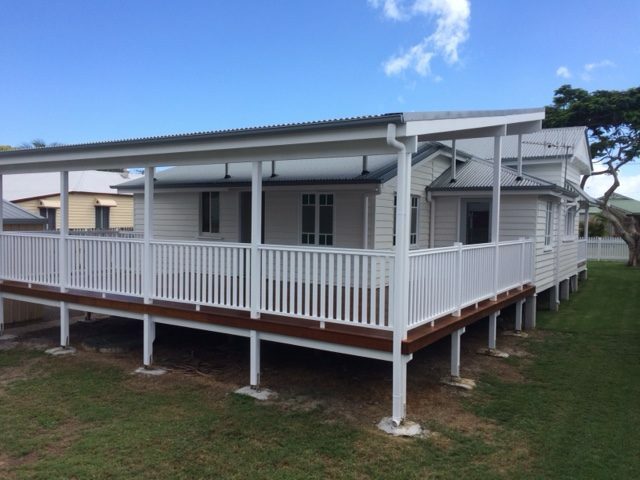 The new rear deck has maximised and extended the living area, giving the occupants open access to fantastic Fraser Coast sunsets and water views.